When it comes to my hair, the shorter it is, the more care I give it. I don't have the luxury of having "tali time" hence it has to look impeccable at all the time. 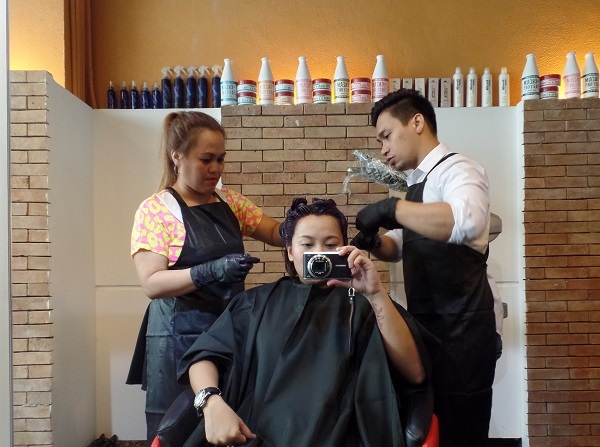 For the past 2 years now, I've been going to just 3 stylists religiously -- Lourd Ramos, Jaymar (Creations Cedar), and Mark (Creations Cedar then, Creations Bonifacio Stop Over now). 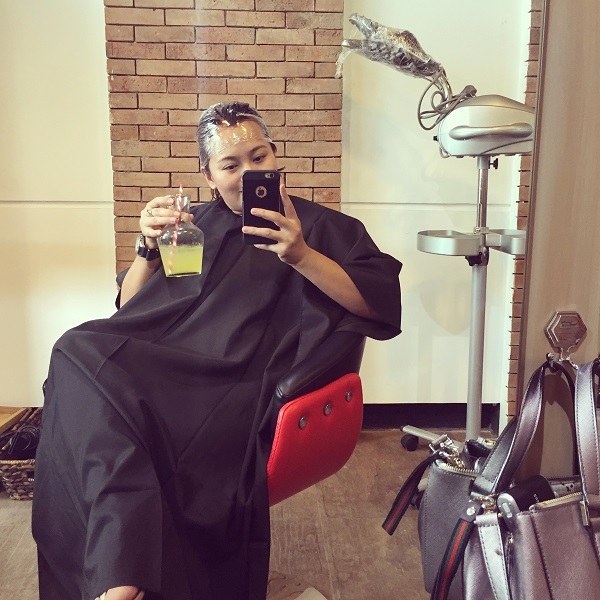 Last week, I had to get my hair did for my Singapore trip. 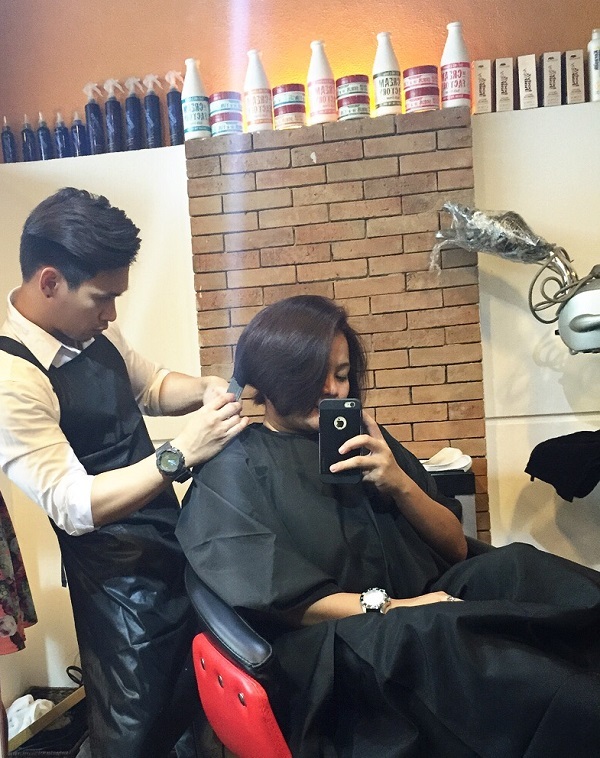 I paid Mark a visit at the latest Creations branch at the Bonifacio Stop Over in BGC. Situated at the 3/F, farthest end of the open space, Creations was bustling when I arrived. Ouiiiii my favourite -- figuring out what hair colour I'd try. I asked for something safe for work but playful enough for weekends. Lourd and Mark did a fab job (you'll see later why!). Care for some mango liqueur? 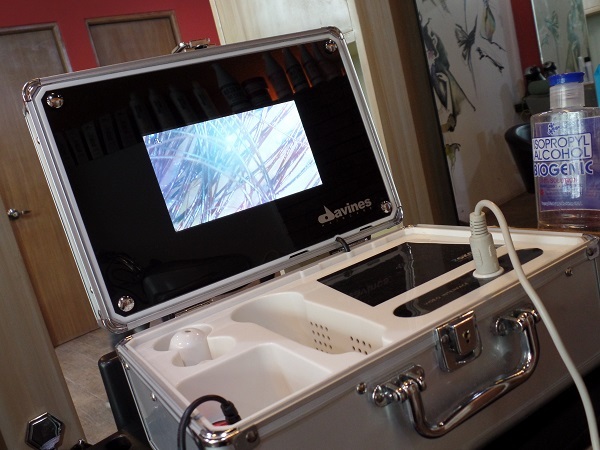 We rinsed my hair twice that session -- after colouring and after the Vegetarian Miracle treatment (starts at 900). The VM treatment's the bomb of all the bombs! It gives me the much coveted shine and bounce I'm dying to have every single day. This is best enjoyed weekly or bi-weekly for hair that doesn't need much help. 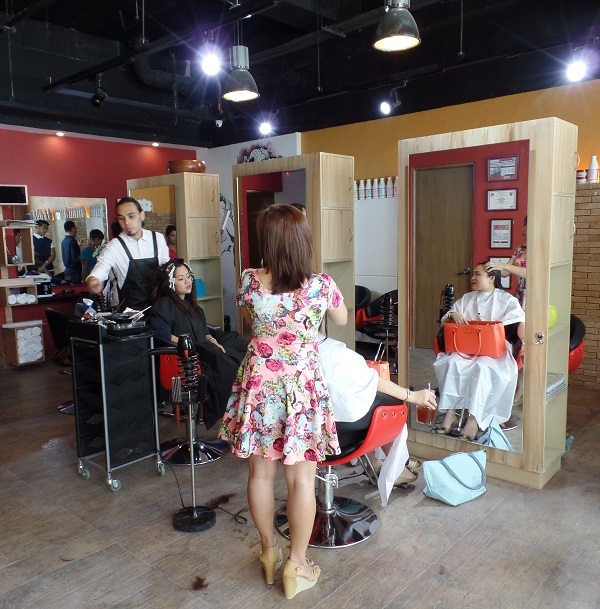 If you're interested to get your hair cut by Mark, women's cut are tagged at Php 350. 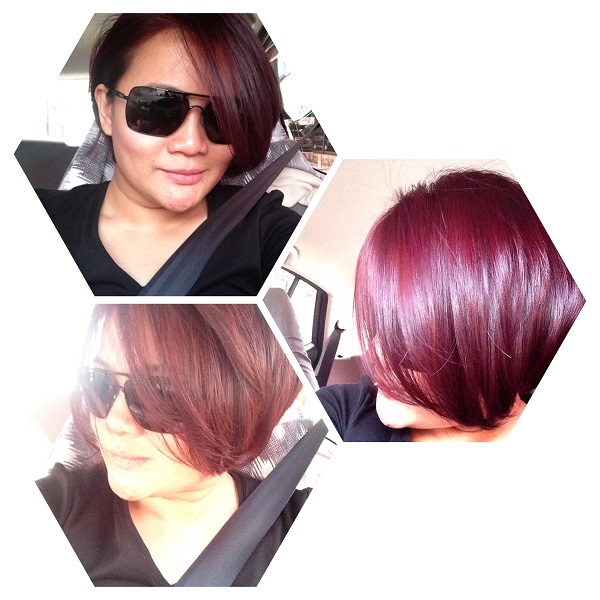 Hair colour for medium hair (like mine) starts at Php 2500 for full head, single tone. You can reach him at +639208443267. 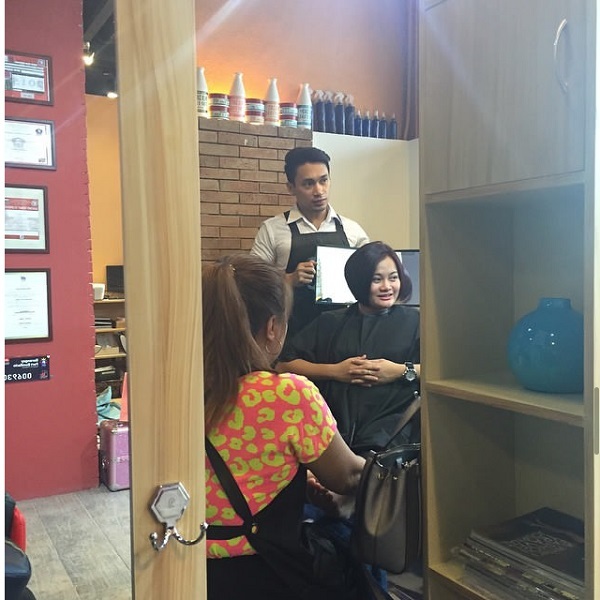 Creations Lourd Ramos Salon is located at the 3/F Bonifacio Stopover Pavilion, 31st St. cor. 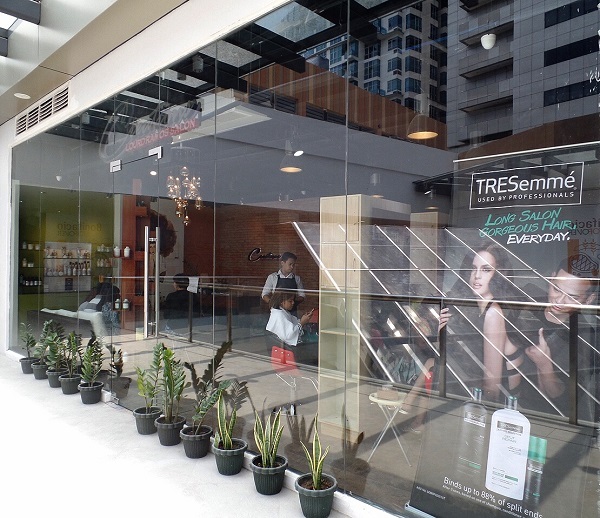 2nd Avenue, Bonifacio Global City, Taguig. 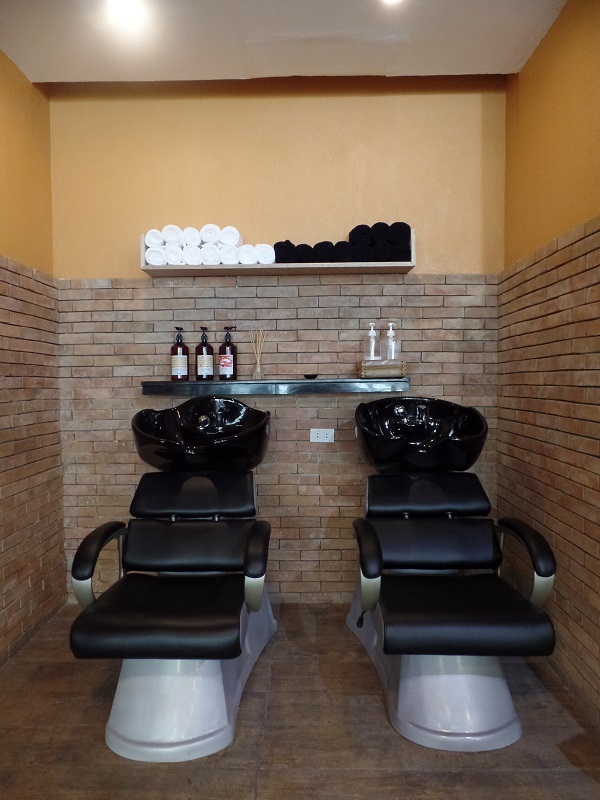 For inquiries and appointments, call them at 0932-8688669 or 0917-6309756.